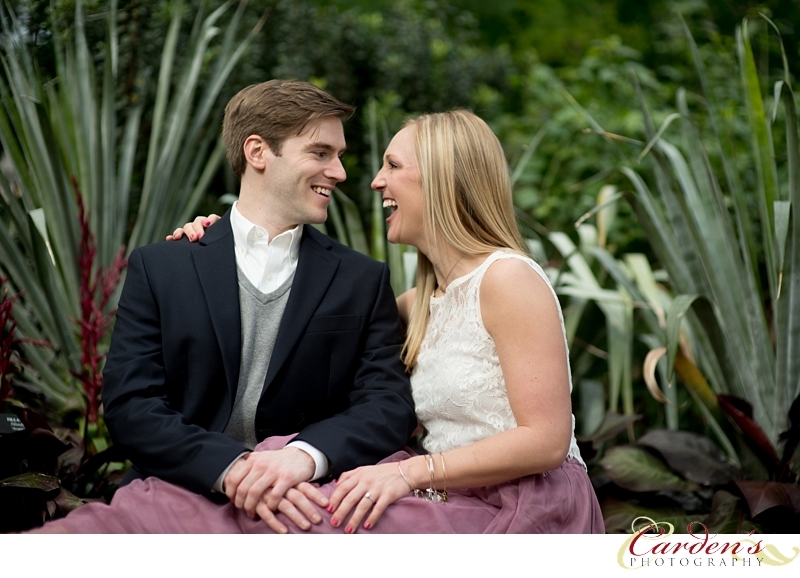 Laughter is the best medicine, they say. 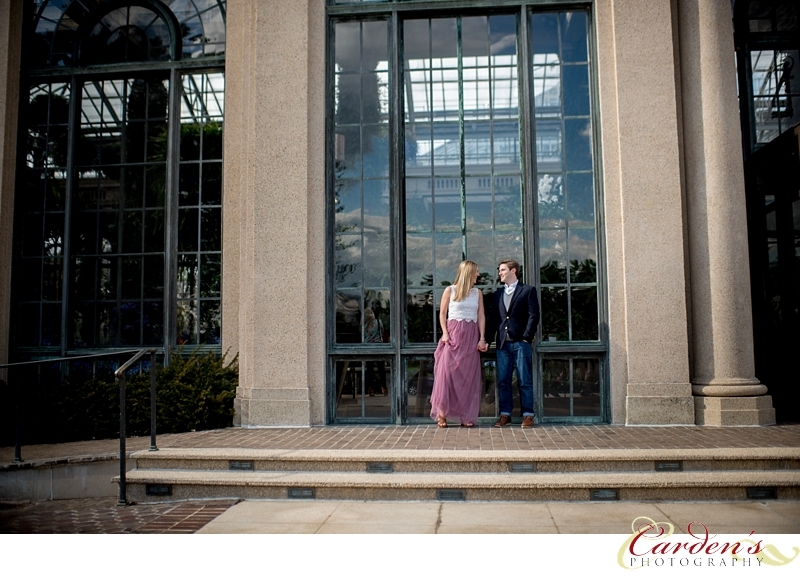 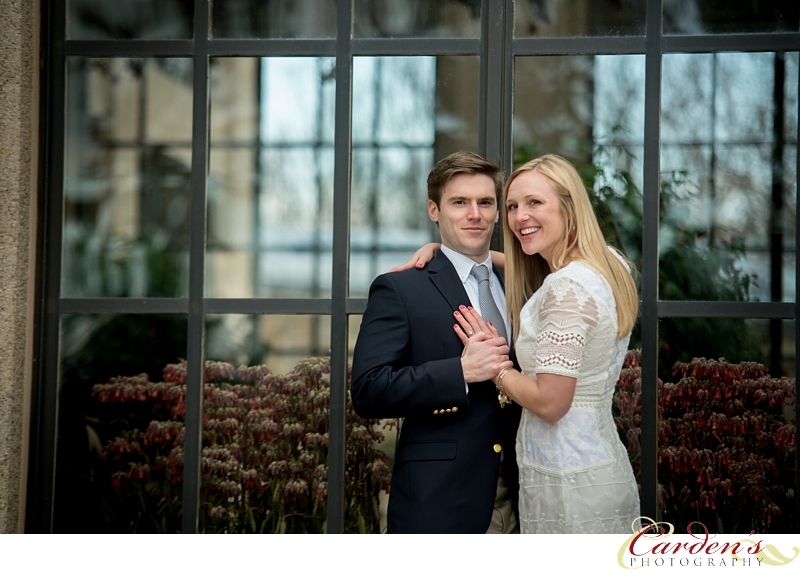 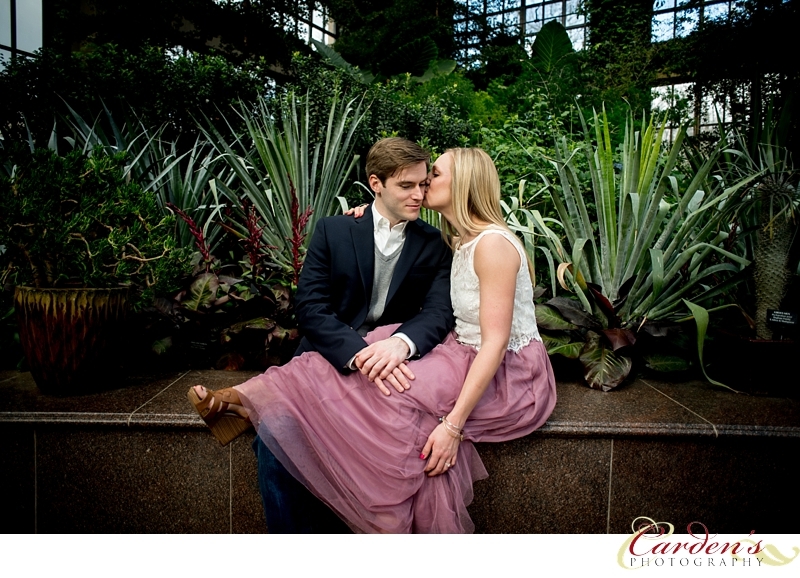 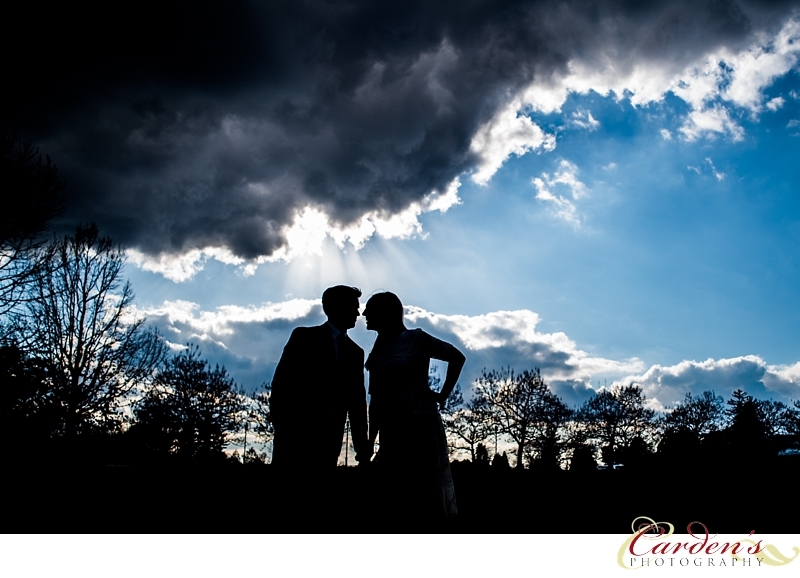 John makes Morgan laugh and the laughter continued throughout their whole engagement session at Longwood Gardens. 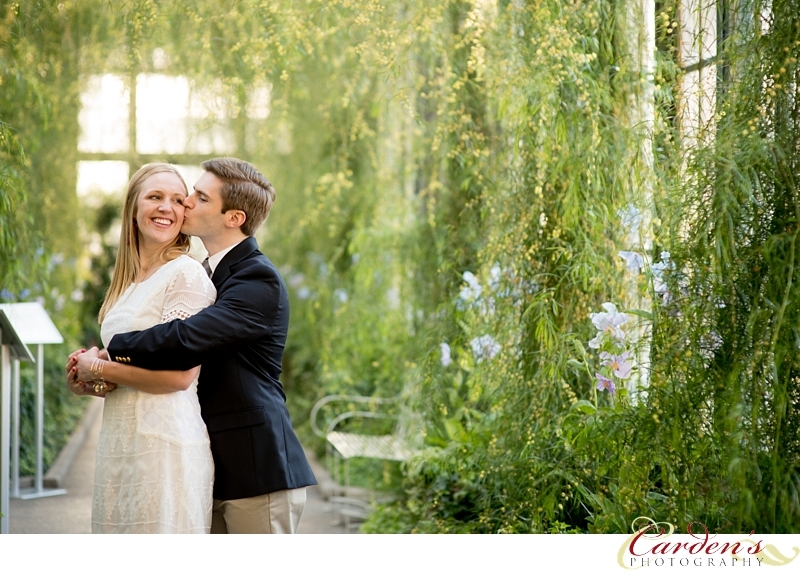 Here is a preview from their session. 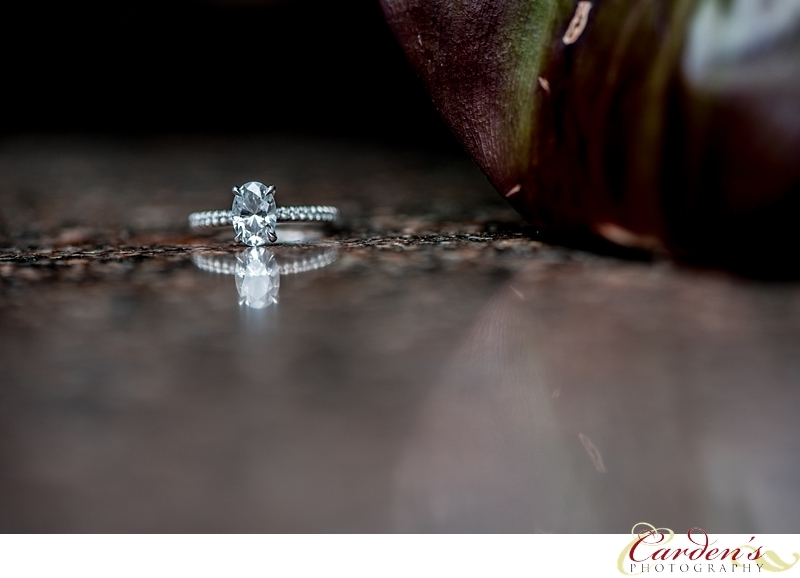 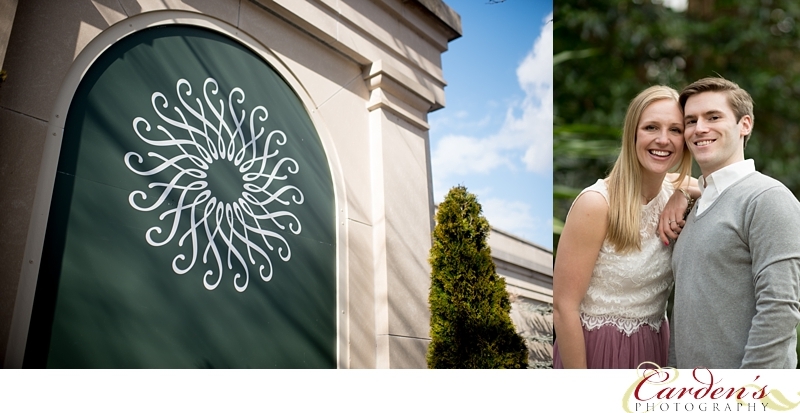 We look forward to capturing their winter wedding in December in one of my favorite little towns in Pa - New Hope!